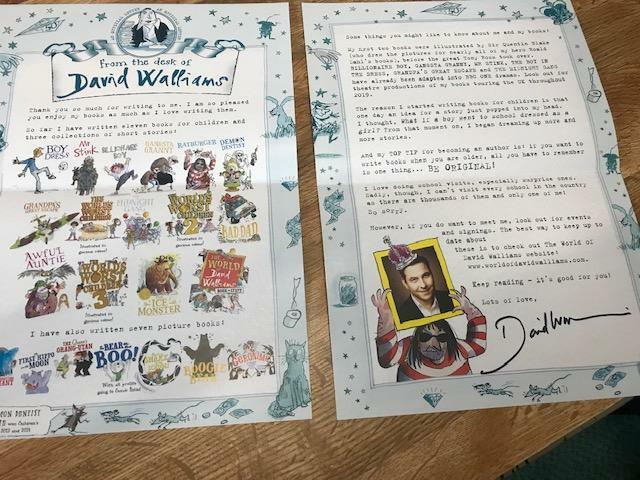 We wrote to David Walliams to tell him how much we had enjoyed reading 'Ratburger' as a class. 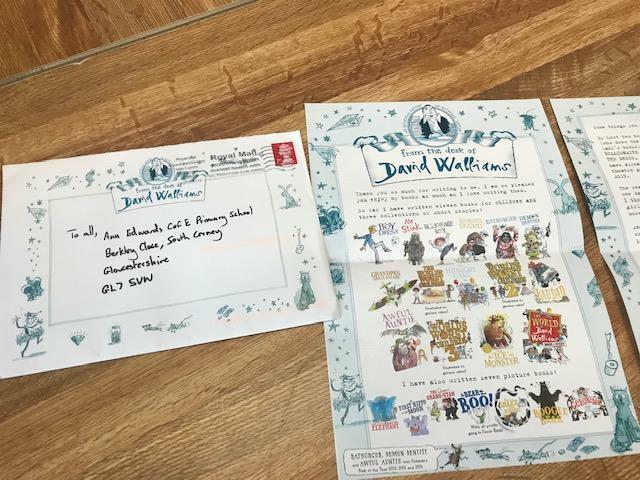 He only went and wrote back! !